Haven’t found the market on our website where you feel like your business or institution you are managing would fit in? 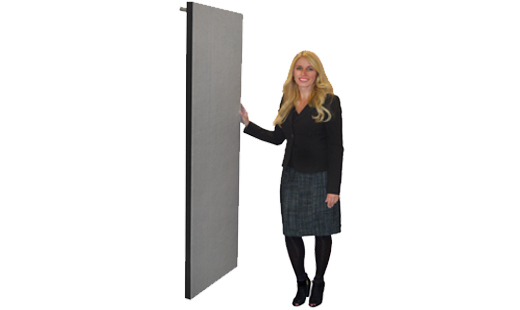 That doesn’t mean you cannot benefit from Screenflex portable room dividers. With over 25 years of experience, we are proud to say that we’ve managed to design and manufacture almost a million and a half of room divider panels to serve customers from all industries – recreational and sports centers, airports and cruise ships, libraries and art galleries, and many others. Aside from their quality and multi-practicality, Screenflex portable partitions are praised for the versatility of their design. A range of colors, designs and sizes they come in enable them to fit any room and accommodate anyone’s specific needs. Check out the photographs from our customers from other markets that have already had the chance to enjoy the versatility of the Screenflex portable partitions. 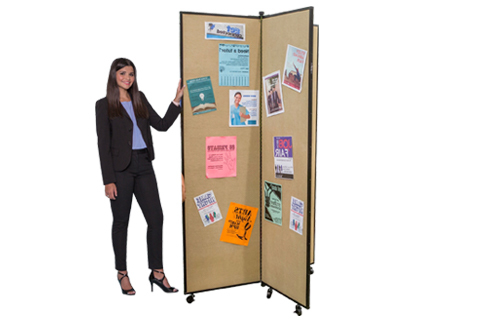 How can Screenflex room dividers help your market?